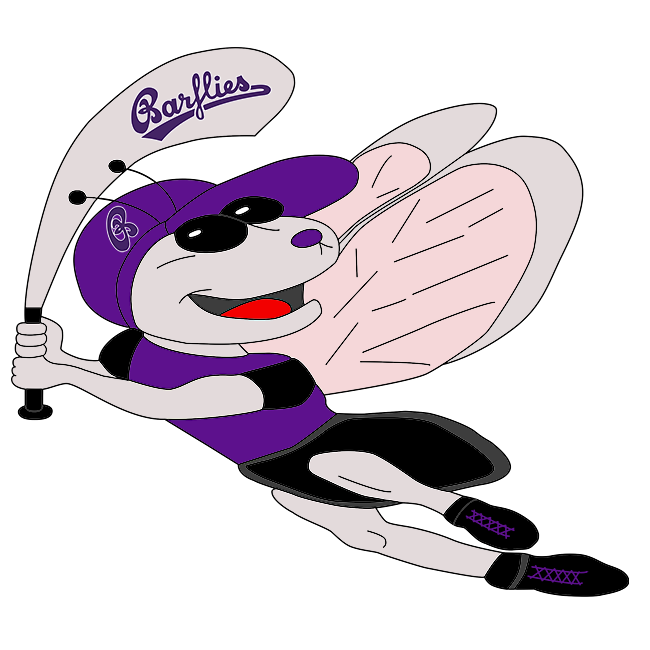 Bochum Barflies vs Herne Lizards – Bochum Barflies e.V. Scoreboard operators were busy at Herne on Sunday as Barflies and Herne Lizards combined for 34 runs. Barflies eventually won the offensive battle 23-11 in seven innings. There were 27 hits, including seven extra base hits in the game. Barflies beat Herne Lizards thanks to 19 hits, including five extra base hits. Barflies scored eight runs in the third on Barflies scored in the third on an RBI single by Tobias Froning, a groundout by Jonas Kaufmann, an RBI single by Fabio Novali, a two-run single by Patrick Schulz, a wild pitch, and a two-run error. Andreas Laudien racked up four RBIs on three hits for Barflies. He homered in the fourth inning, singled in the fourth inning, and doubled in the sixth inning. Even though Christian Theis allowed nine runs over five innings he still recorded the victory. He struck out six, walked six and surrendered six hits. Barflies easily handled Herne Lizards pitching as eight hitters combined for 18 hits, 19 RBIs and 21 runs scored. Cedric Weidner couldn’t get it done on the mound for Herne Lizards, taking a loss. He allowed 10 runs in 2 2/3 innings, walked five and struck out one. The top of the second saw Herne Lizards take an early lead, 6-0. M Jarocki kicked things off for Herne Lizards with a single. Herne Lizards then tacked on more runs when Schreiner scored on an RBI single by Jarocki, Jarocki scored on an error, Schlemminger scored on an RBI single by Arne Ulrich, Ulrich scored on an error, and Dudel scored on an RBI single by Dennis Raethel. Barflies added seven more runs in the bottom of the fourth. Laudien kicked things off with a solo home run. That was followed up by Sang Hyun Cho’s single, bringing home Novali. Barflies answered Herne Lizards‘ top inning with five runs of its own in the sixth. Barflies scored on an RBI double by Laudien, an RBI single by Cho, an RBI single by Schulz, and a two-run single by Ilia Sinev.